Rich The Kid recently announced he will be dropping a new album titled New Freezer on September 29th. 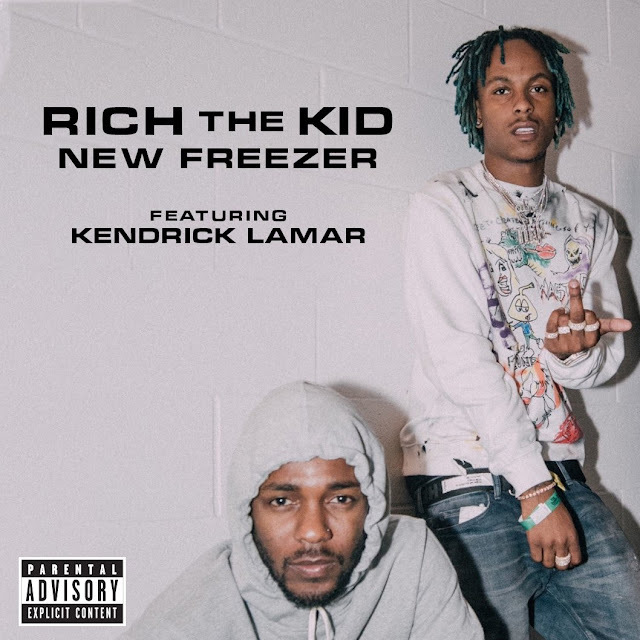 Today we get the title track featuring the one and only Kendrick Lamar. Stream the song below via Apple Music.